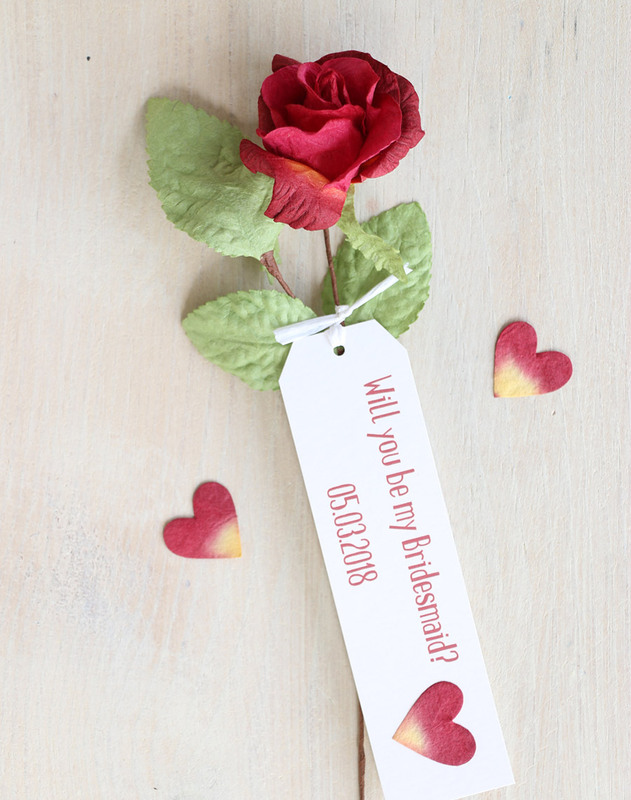 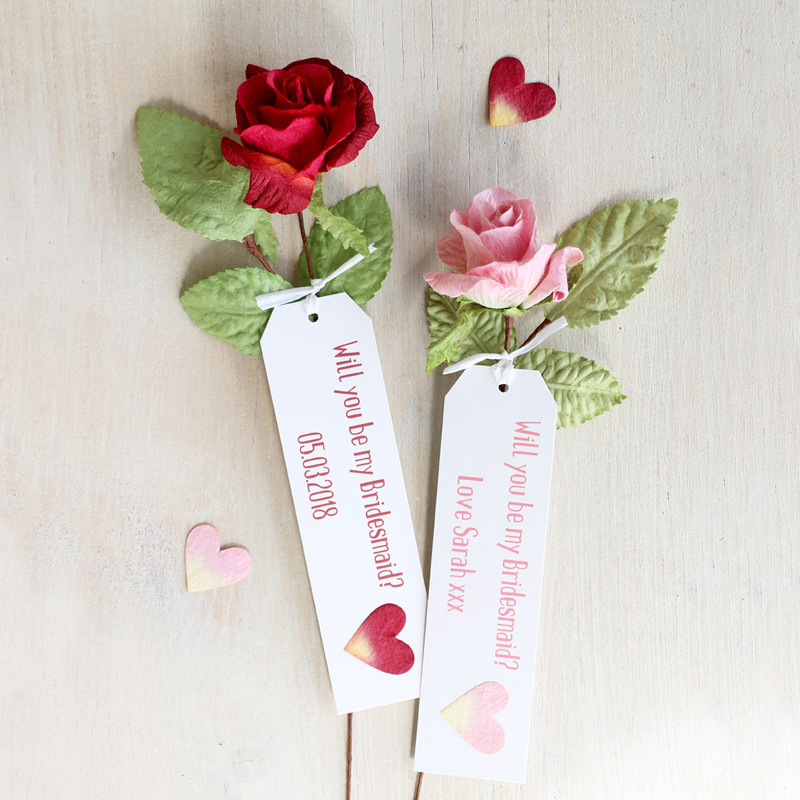 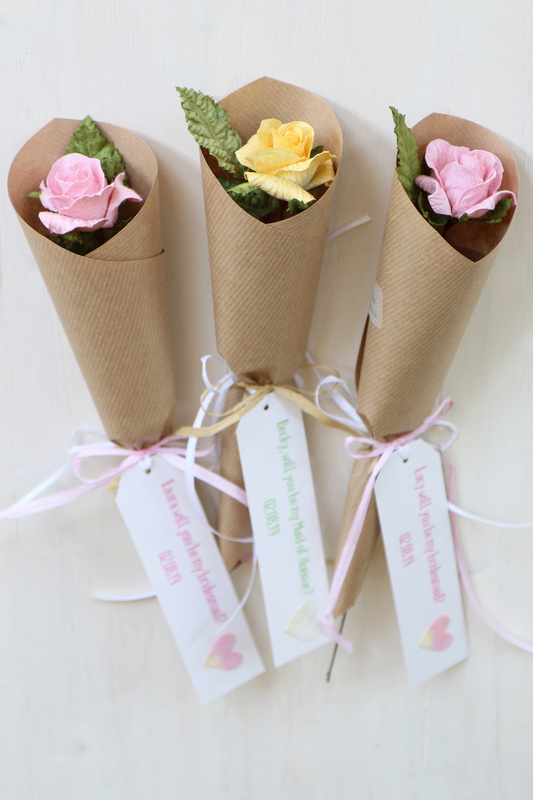 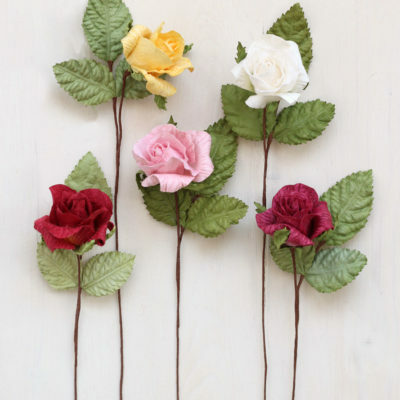 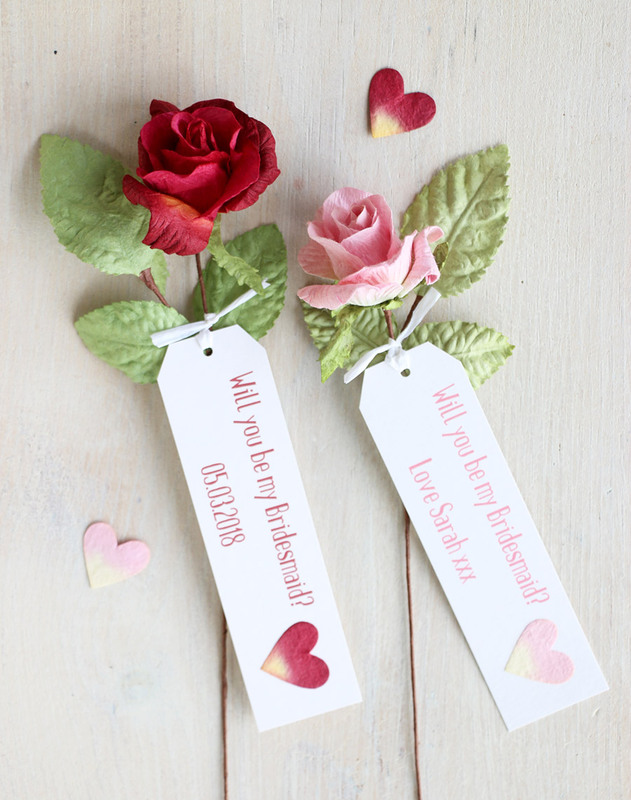 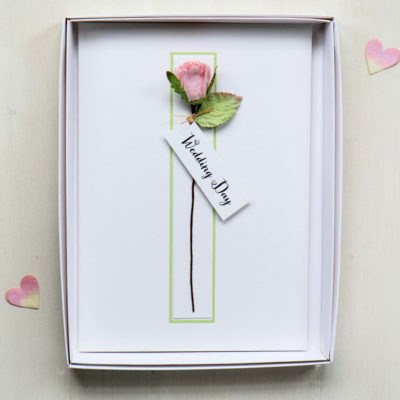 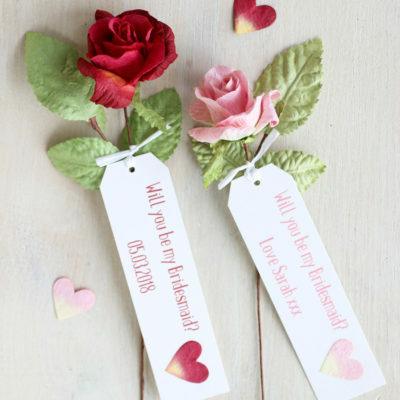 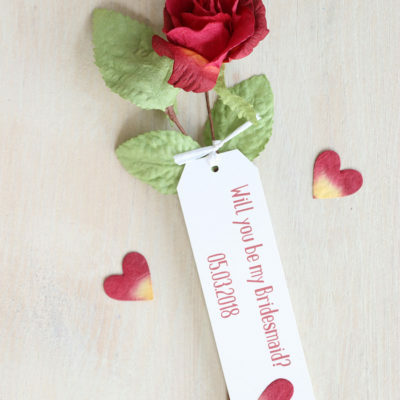 Will you be my Bridesmaid gift – a beautiful handmade paper rose with a personalised tag which can read ‘Will you be my Bridesmaid’ or any other text such as names or wedding date. 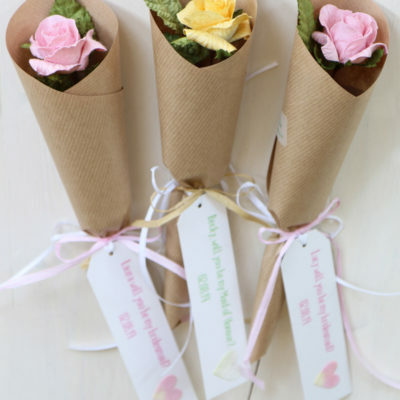 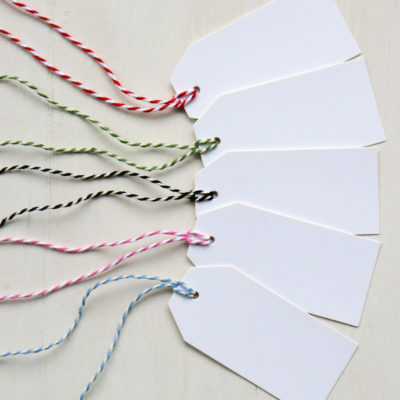 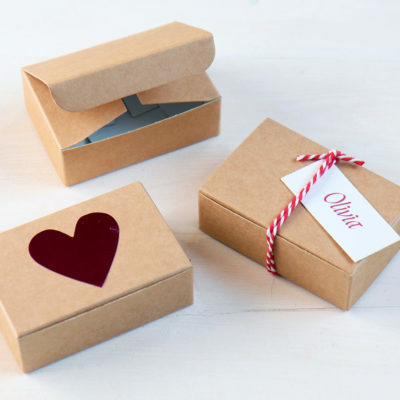 A lovely idea to ask those closest to you to take a special role in your Wedding day and a pretty gift for them to keep. 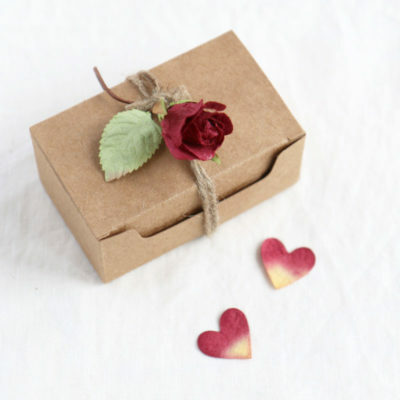 The rose is wrapped in brown paper with a coloured raffia ribbon. 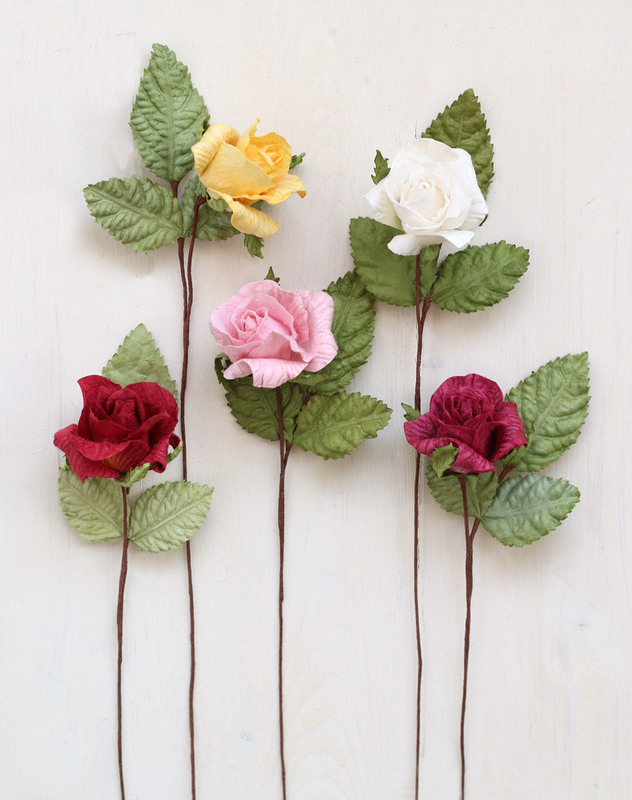 The rose stem is approx 30cm long and the rose head approx 5cm diameter.